dream of adventures: CaseApp Giveaway! Disclaimer: This is a sponsored post, I received a free CaseApp skin in exchange for writing this review. Although this post is sponsored, all opinions are my own. As someone who doesn’t own any apple products, it’s been hard to find a fun case or skin for my laptop. So when Caseapp connected with me to collaborate with them on a new skin for my Asus laptop I was very excited! Caseapp has a variety of different skins and cases that you can choose from or customize your own laptop skin. I chose one of their designed skins – Sri Lankan Palms. I’m always dreaming of tropical adventures and when I was choosing which design I wanted, I couldn’t resist the dreamy tropical palm trees. It was easy to apply and within seconds my boring laptop cover was unique to my style. Along with the many laptop skin designs and custom laptop skins you can also choose a skin for your phone. 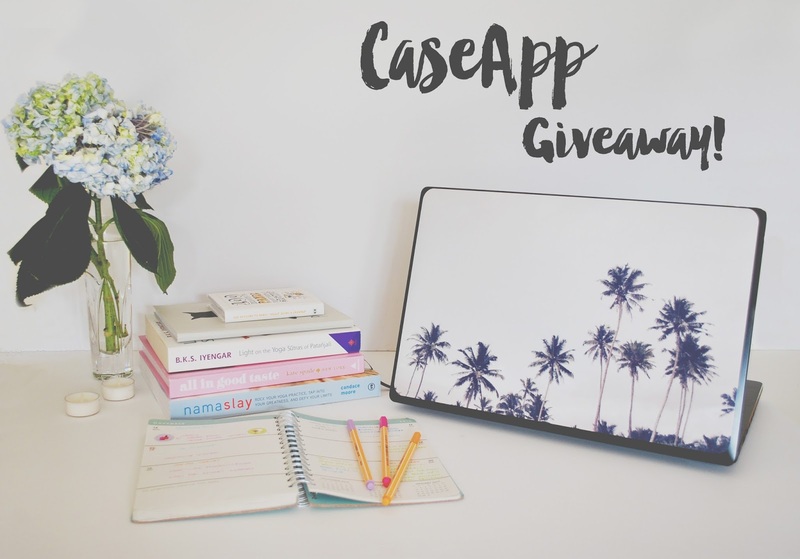 As the holidays are quickly approaching I wanted to hold my first giveaway courtesy of Caseapp. I am giving away one free product from caseapp.com. 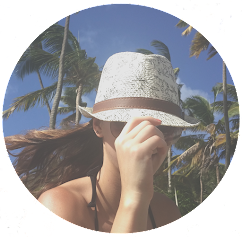 Simply enter below by following me on Instagram, bloglovin’ or leaving a comment below. And as a bonus pre-holiday treat you can use promo code DREAMOFADVENTURES20 to get 20% off your purchase when you checkout! Rules: Use Rafflecopter to enter the giveaway. Giveaway ends November 30, 2016. Winner will be notified via email. I'm an Apple user and realized that I rarely see cases for other laptop brands too. Glad you found one for your laptop! Thank you! I was so happy to find the laptop case, it's perfect! The case looks great! Good luck to the participants. Case App has nice stuff! I also have a skin and a cellphone case by this brand. Both look really cute. Thank you! i love the palm trees =o) My laptop looks so happy now! Thank you it was my first giveaway!! your palm tree design is super cute! What a great giveaway! Love the design you chose - looks gorgeous! I am excited to get a new laptop soon and I was wondering how to make it look nicer. This is such a great idea! This is such a cool giveaway! Their designs are super cute. Awesome giveaway!! Love the one you have picked! It's very cool! What a lovely giveaway and stunning case! The case is really cool!